'BillableOurs' is a fast, safe, and beautiful 36 Topaz Express Sportfiherman, fully equipped for Offshore and Bay sportfishing for up to six passengers. She is run by a USCG Captain and a highly experienced Mate. 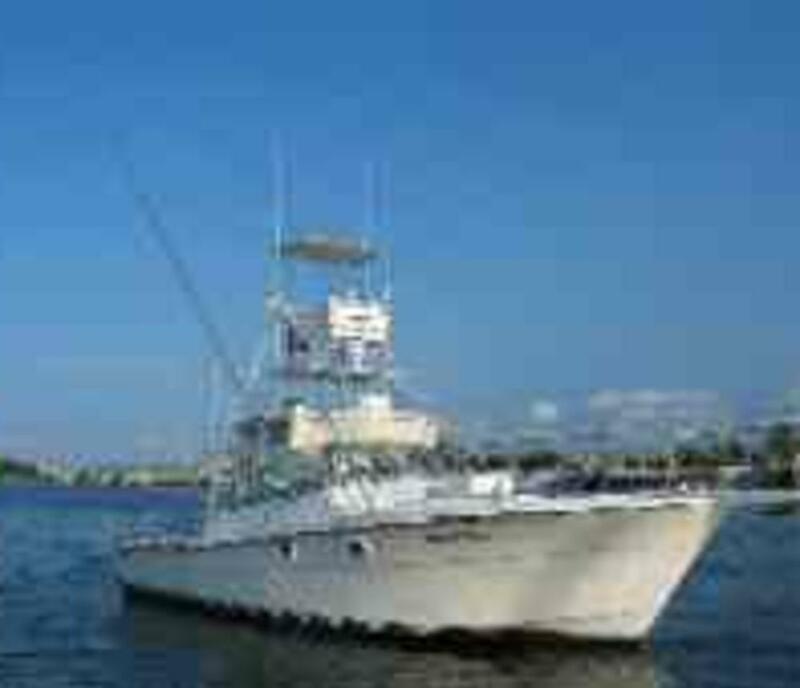 Operating out of Fisherman's Wharf Marina, Rudee Inlet in Virginia Beach, she has quick access to the oceanfront, offshore and the Bay. See our site for your adventure. 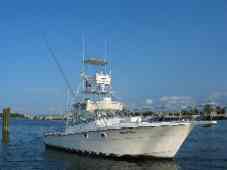 Call today for charter availability.